“Democracy has to be born anew every generation, and education is its midwife,” wrote John Dewey in his classic work The School and Society. 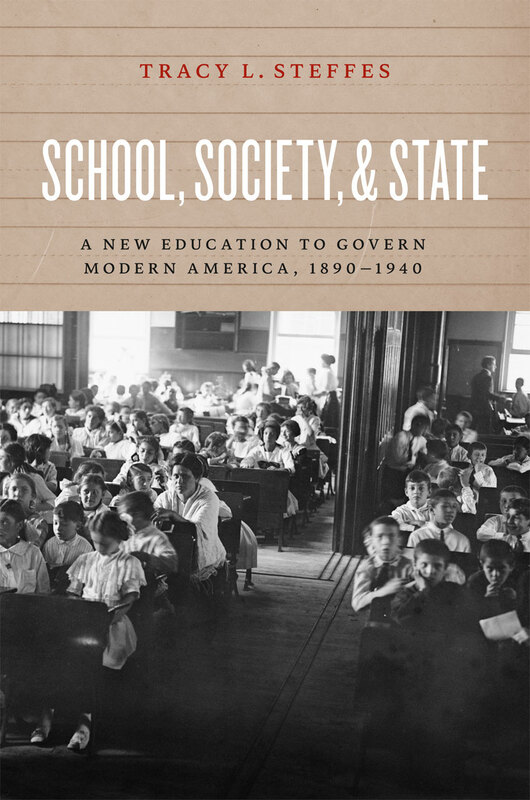 In School, Society, and State, Tracy Steffes places that idea at the center of her exploration of the connections between public school reform in the early twentieth century and American political development from 1890 to 1940. American public schooling, Steffes shows, was not merely another reform project of the Progressive Era, but a central one. She addresses why Americans invested in public education and explains how an array of reformers subtly transformed schooling into a tool of social governance to address the consequences of industrialization and urbanization. By extending the reach of schools, broadening their mandate, and expanding their authority over the well-being of children, the state assumed a defining role in the education—and in the lives—of American families.